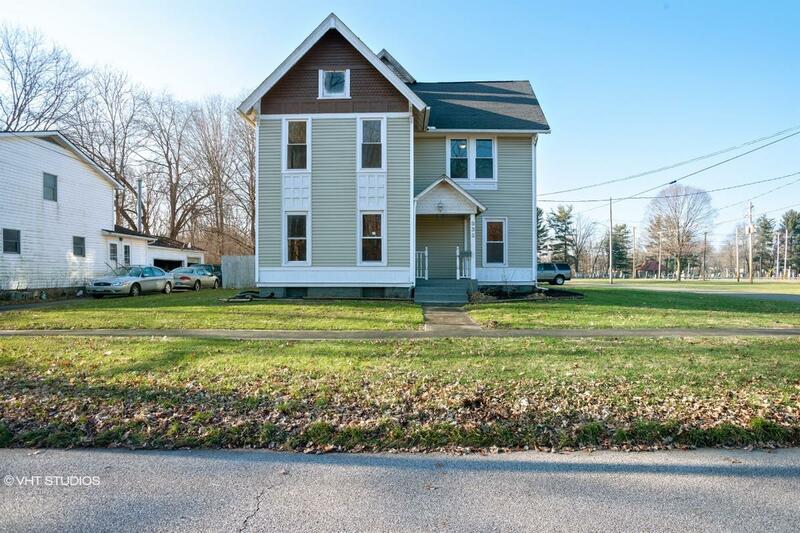 CH-1484873235B5D13 Open for Bid Get Free Account to View Columbus OH 1/28/2017 $52,470 View Details! 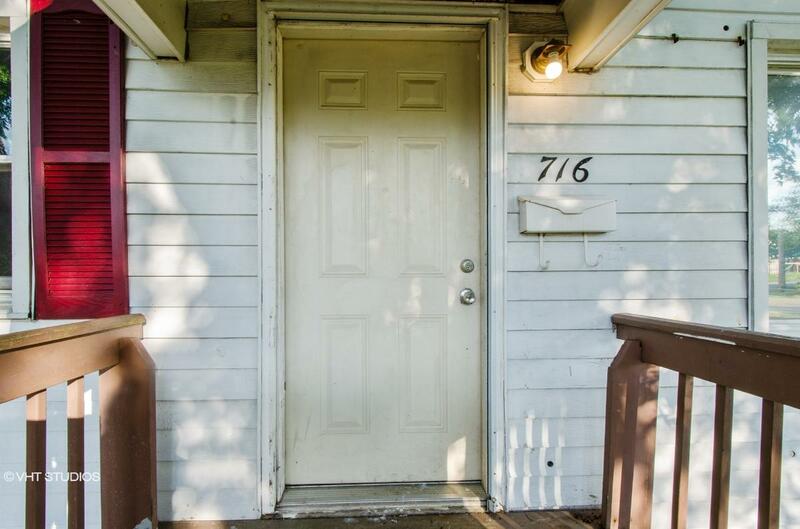 CH668725361E85C5 Open for Bid Get Free Account to View Columbus OH 1/28/2017 $128,700 View Details! 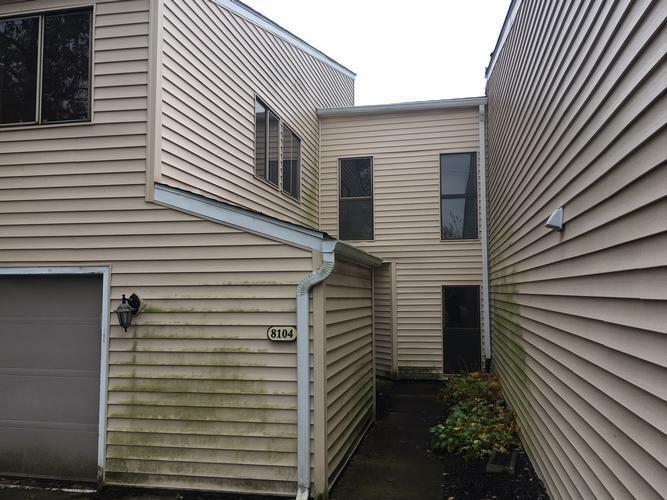 CH82437164426055 Open for Bid Get Free Account to View Columbus OH 1/28/2017 $85,000 View Details! 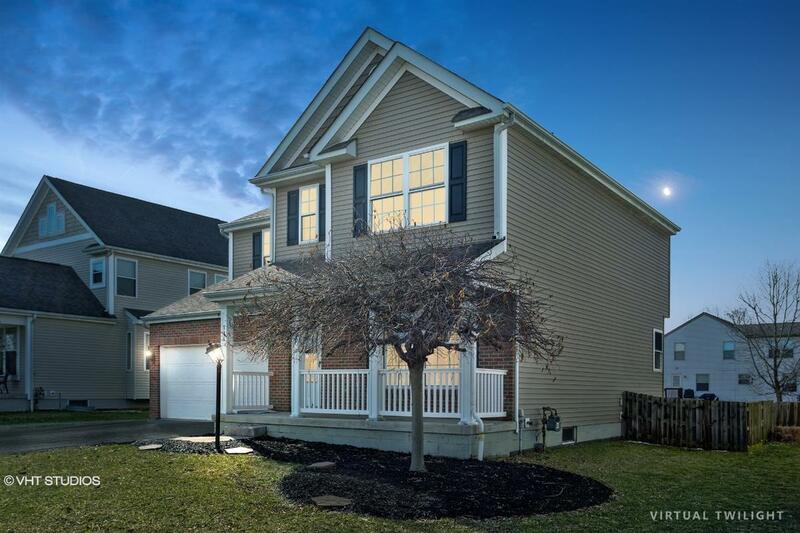 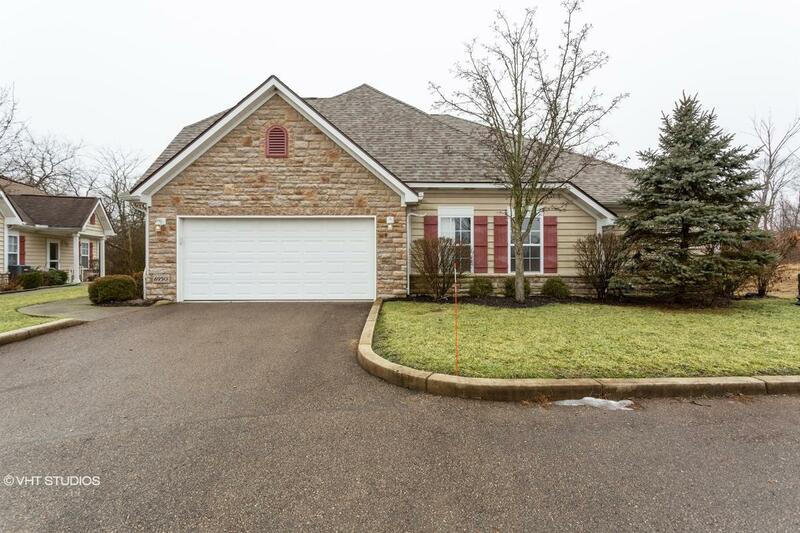 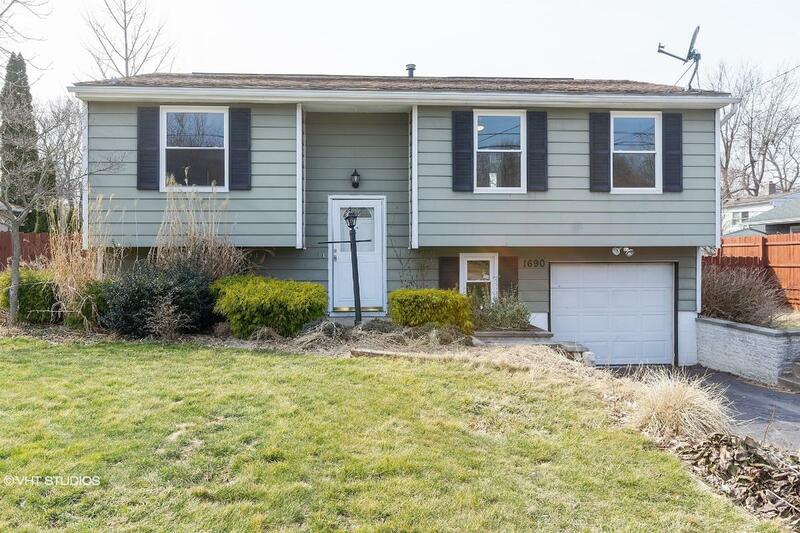 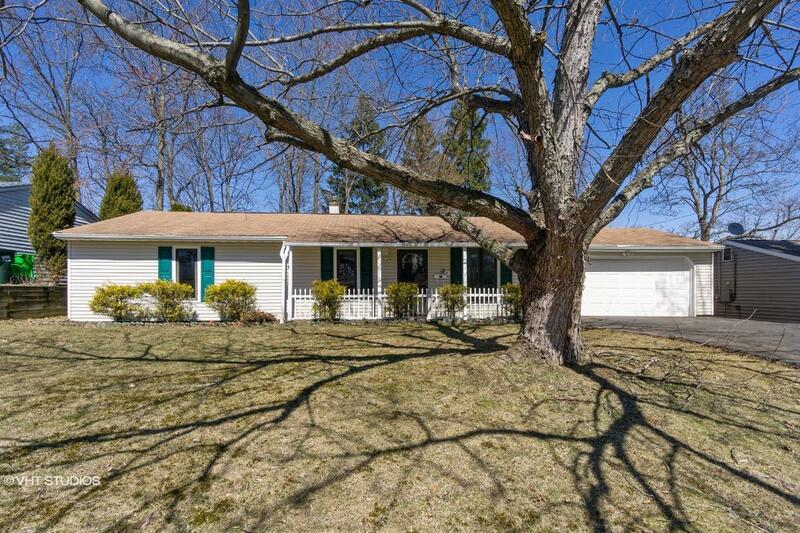 CH-497118773E4464 Open for Bid Get Free Account to View Cincinnati OH 1/28/2017 $418,000 View Details! 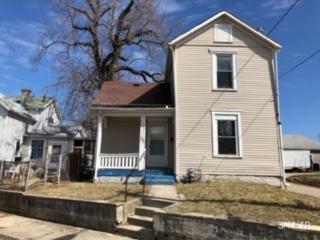 CH198906566369F20 Open for Bid Get Free Account to View Cincinnati OH 1/28/2017 $8,800 View Details! 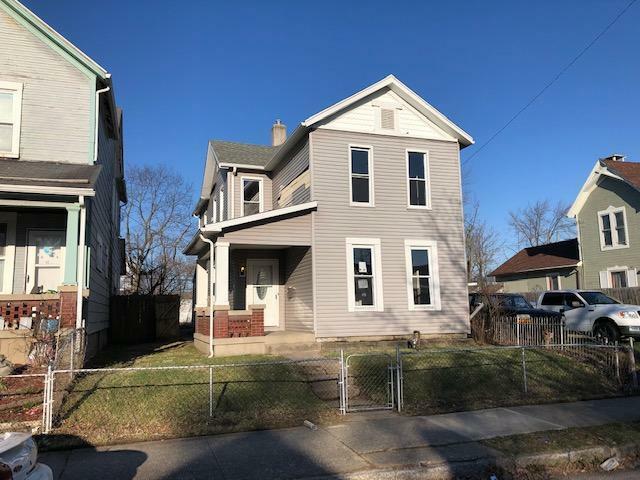 CH-1896436070C4A4 Open for Bid Get Free Account to View Cleveland OH 1/28/2017 $6,600 View Details! 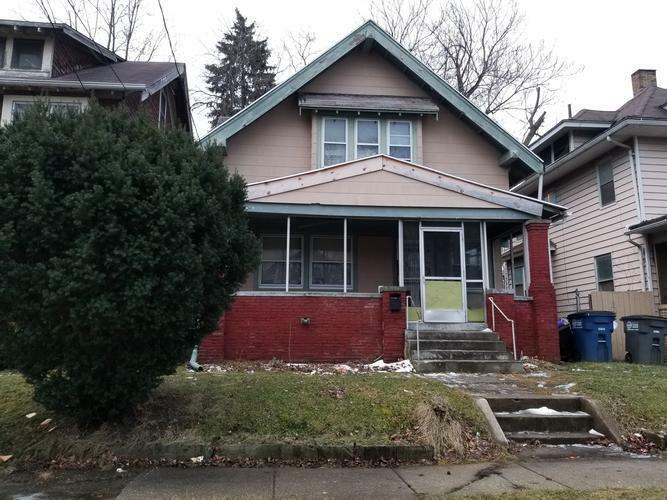 CH-19275595269988B Open for Bid Get Free Account to View Cleveland OH 1/28/2017 $6,930 View Details! 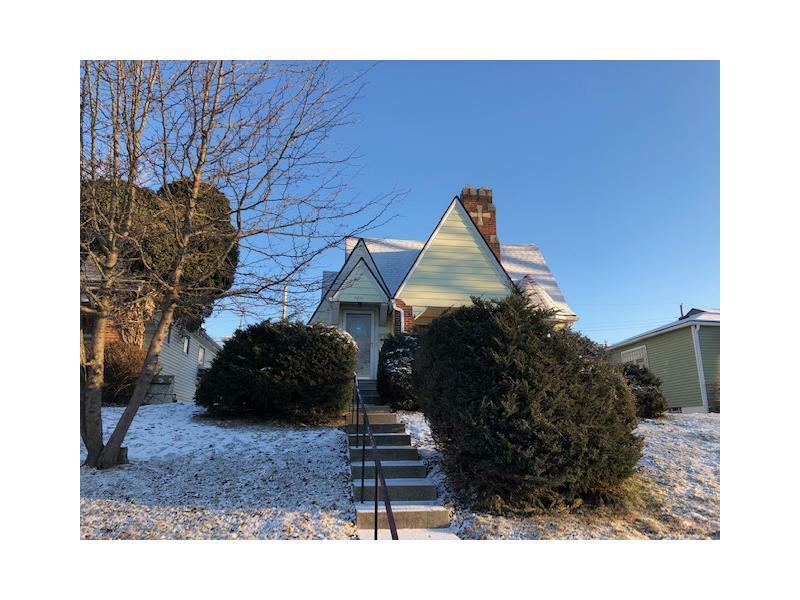 CH-2136040307C2663 Open for Bid Get Free Account to View Akron OH 1/28/2017 $161,370 View Details! 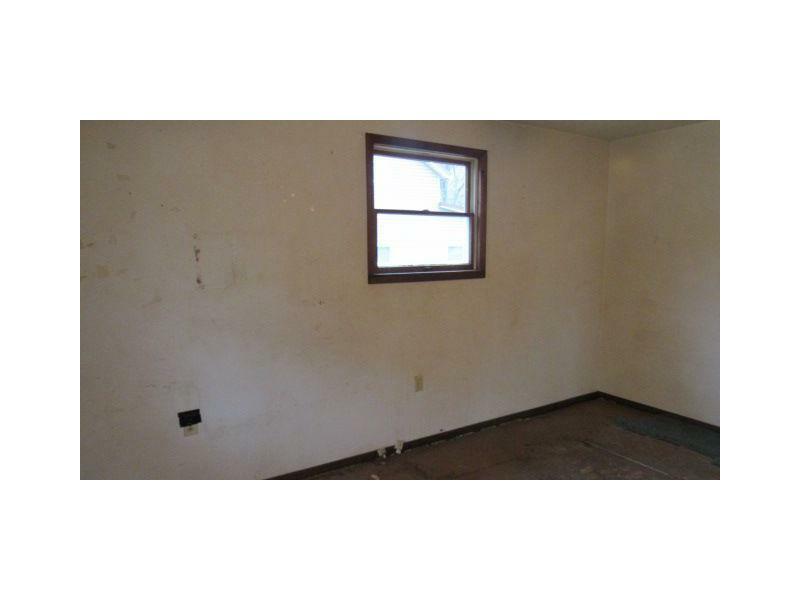 CH-2086636775498F4 Open for Bid Get Free Account to View Akron OH 1/28/2017 $29,500 View Details! 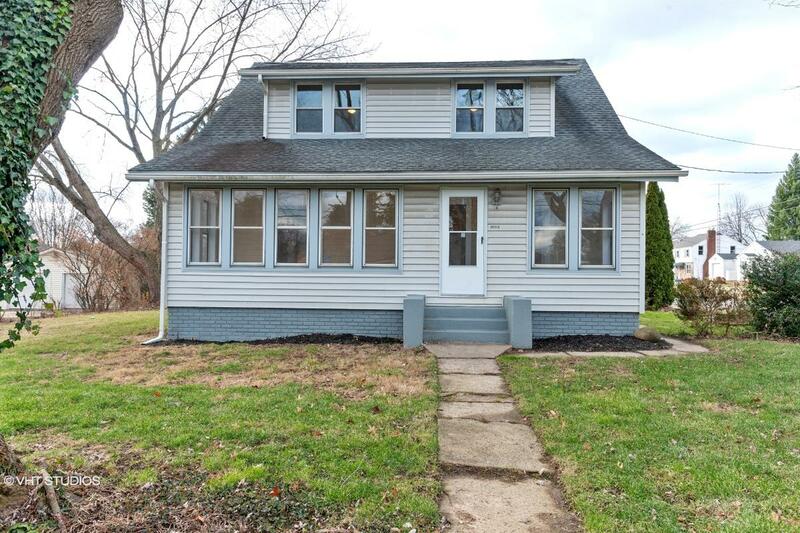 CH-764182867BE298 Open for Bid Get Free Account to View Middletown OH 1/28/2017 $35,600 View Details! 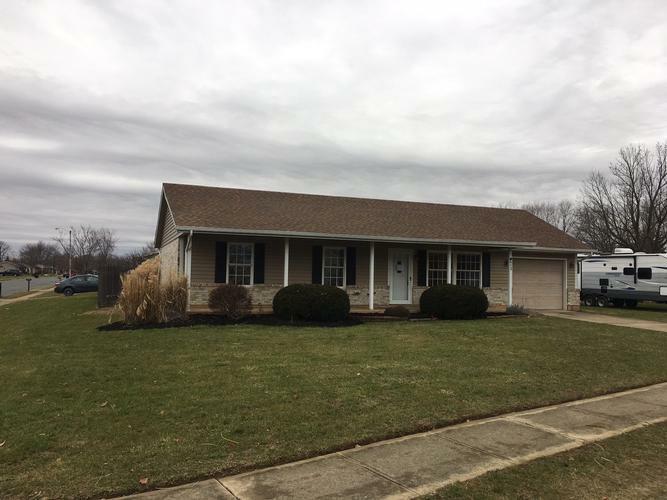 CH5194053D6C0 Open for Bid Get Free Account to View Middletown OH 1/28/2017 $36,630 View Details! 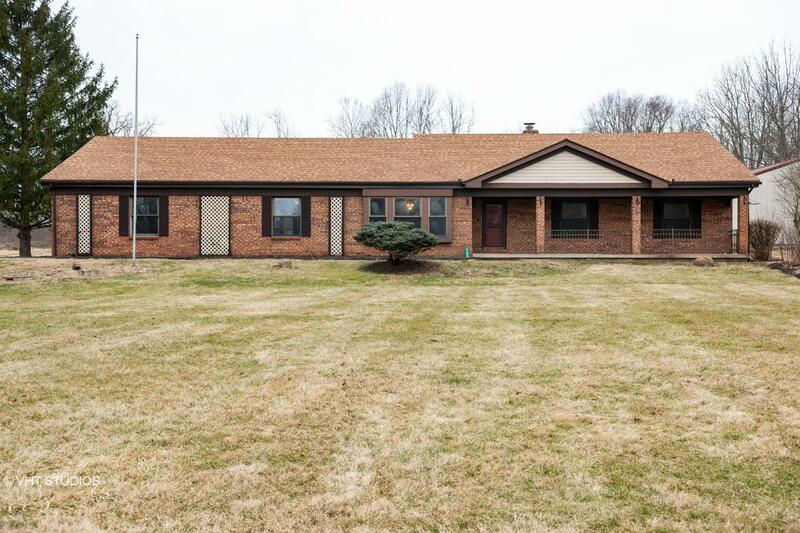 CH-665533405DC9A2 Open for Bid Get Free Account to View Canton OH 1/28/2017 $2,550 View Details! 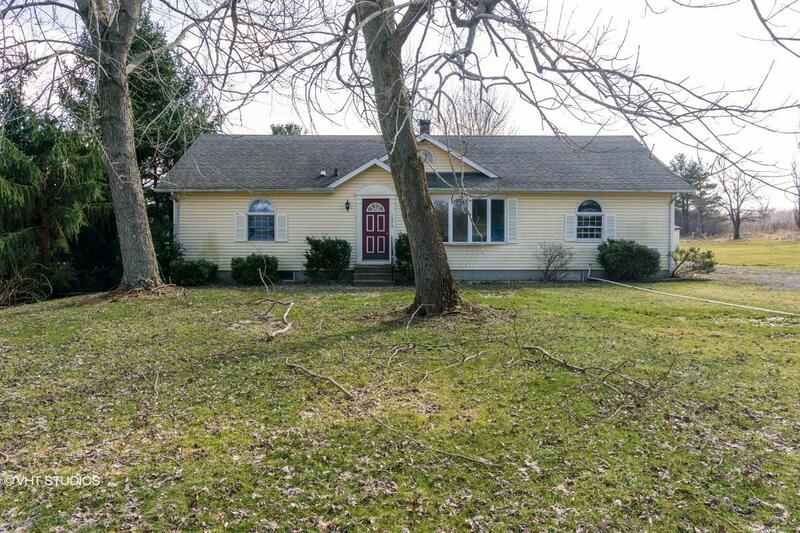 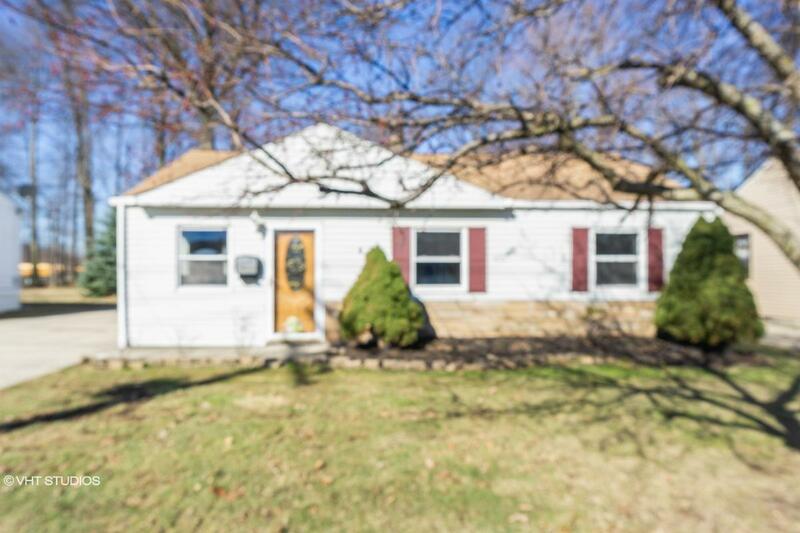 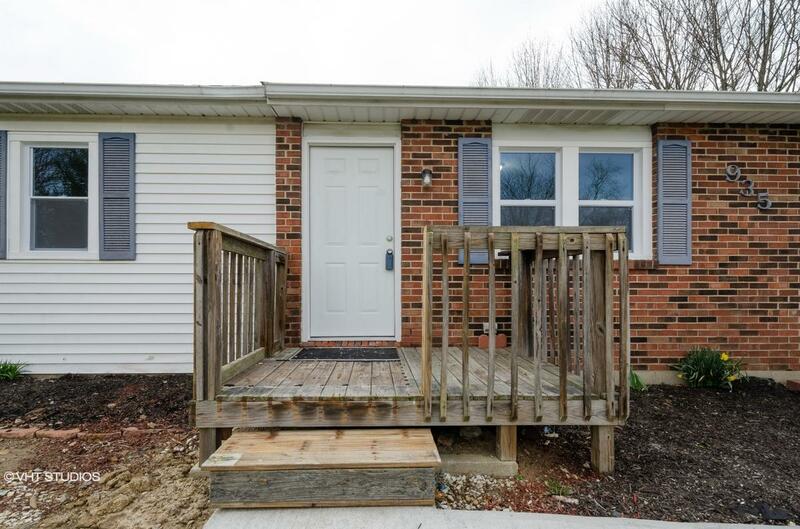 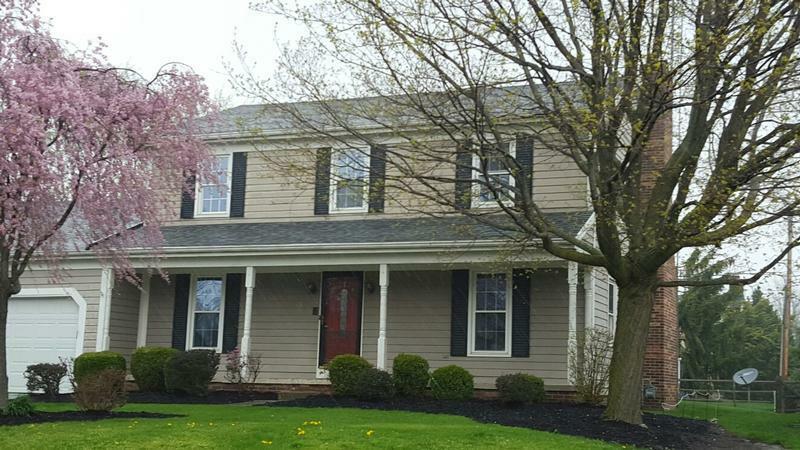 CH-4749076094BD67 Open for Bid Get Free Account to View Marion OH 1/28/2017 $8,800 View Details! 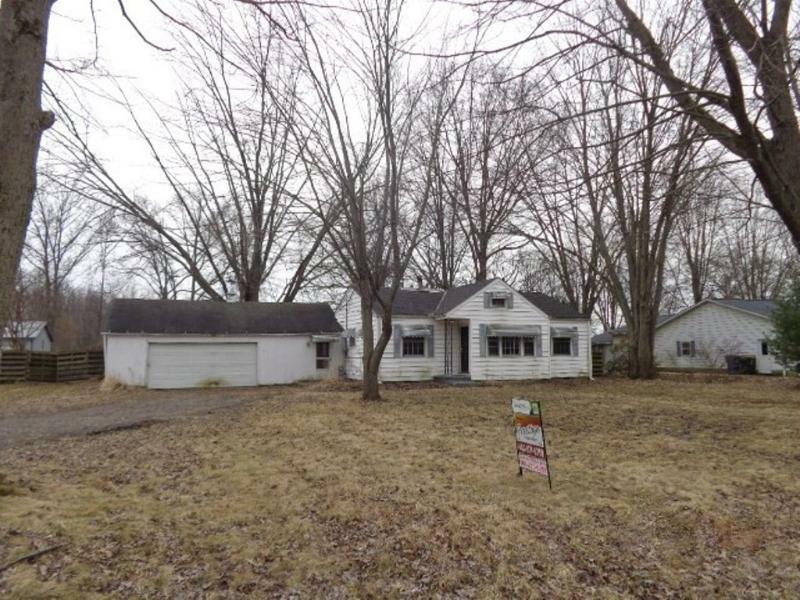 CH-477239400C23F3 Open for Bid Get Free Account to View Franklin OH 1/28/2017 $29,900 View Details! 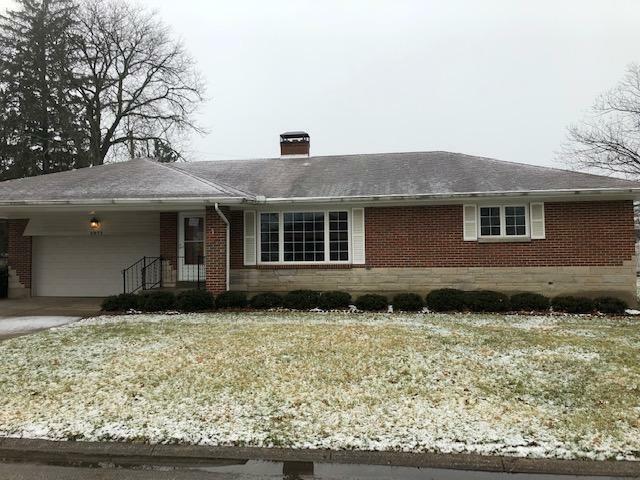 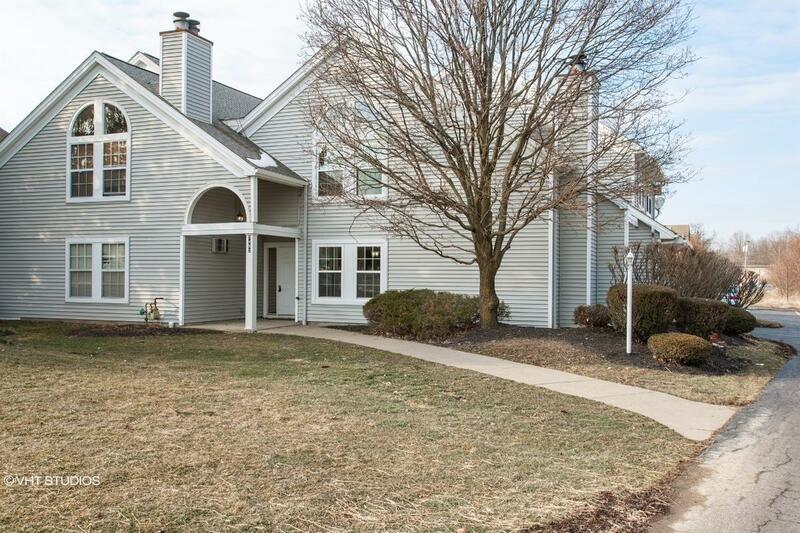 CH11190254699FC88 Open for Bid Get Free Account to View Fairfield OH 1/28/2017 $54,450 View Details! 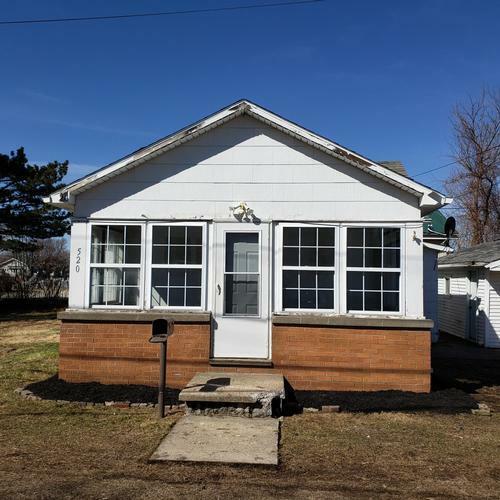 CH-19819597362620D Open for Bid Get Free Account to View Lorain OH 1/28/2017 $3,520 View Details! 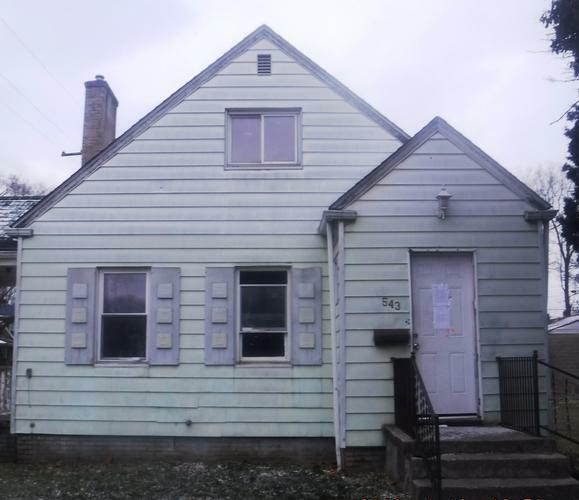 CH11841590937735F Open for Bid Get Free Account to View Youngstown OH 1/28/2017 $49,500 View Details! 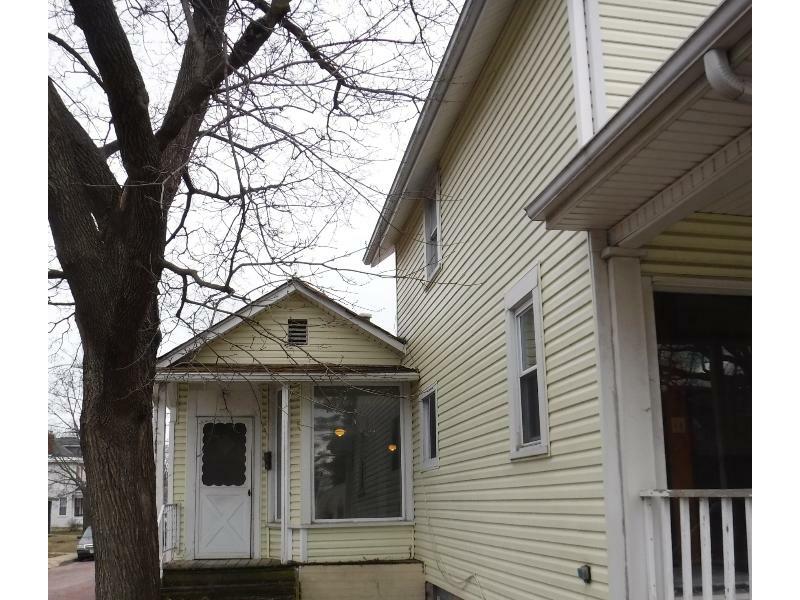 CH1833369999EC572 Open for Bid Get Free Account to View Norwalk OH 1/28/2017 $49,900 View Details! 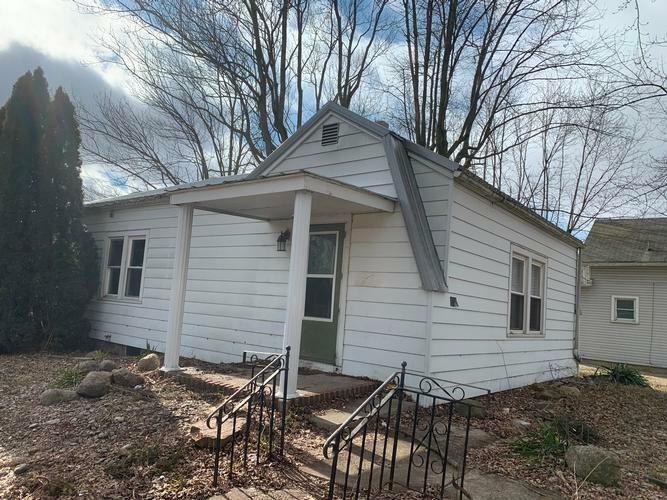 CH-157919326184FEC Open for Bid Get Free Account to View Winchester OH 1/28/2017 $22,900 View Details! 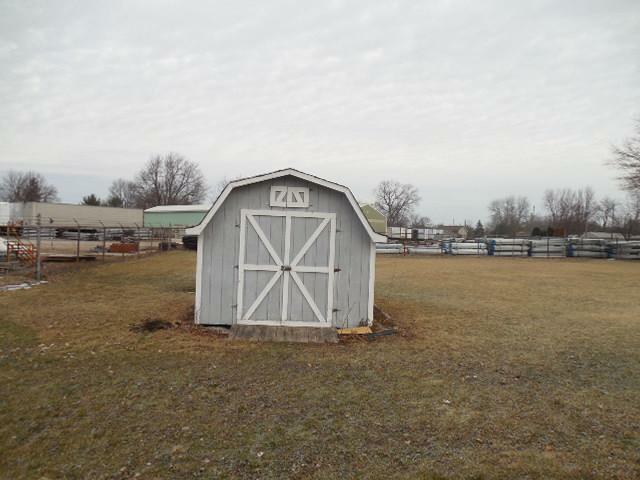 CH1966630946F074C Open for Bid Get Free Account to View Lima OH 1/28/2017 $33,180 View Details! 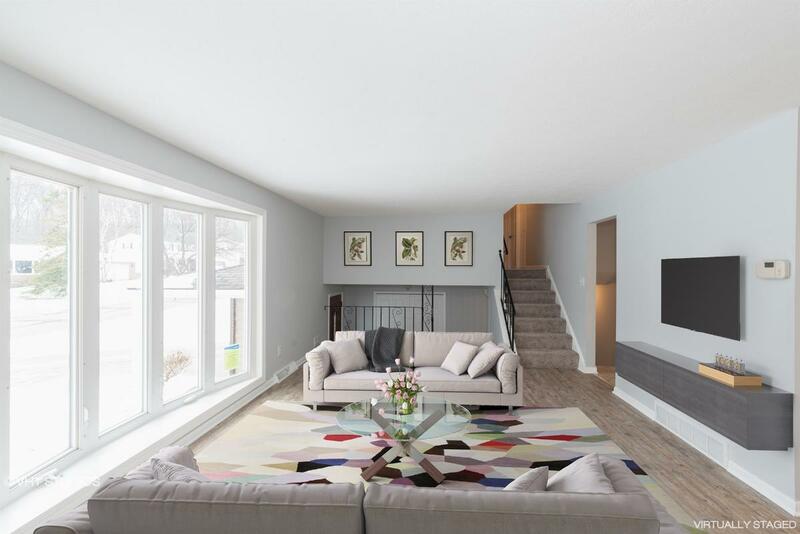 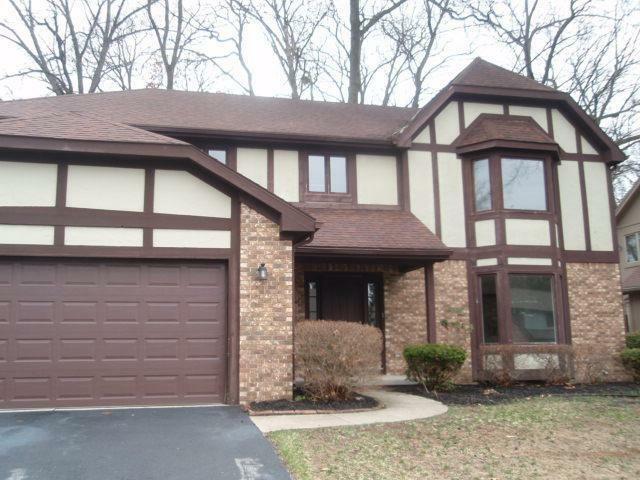 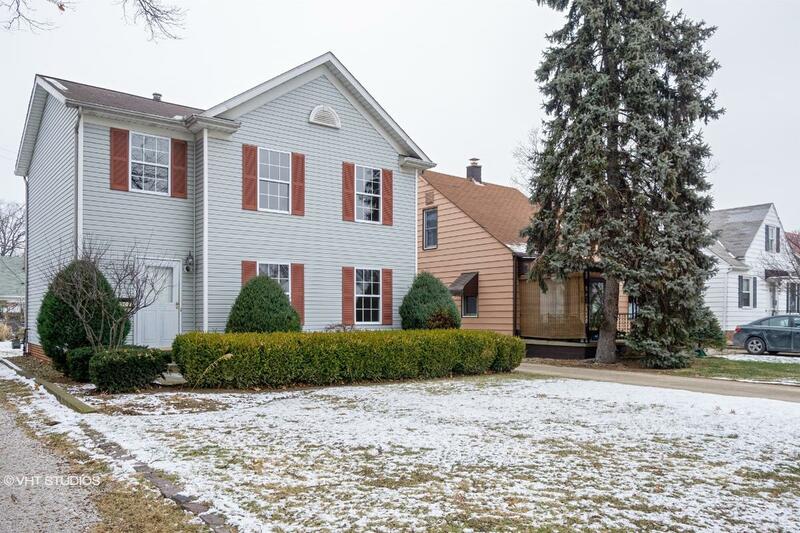 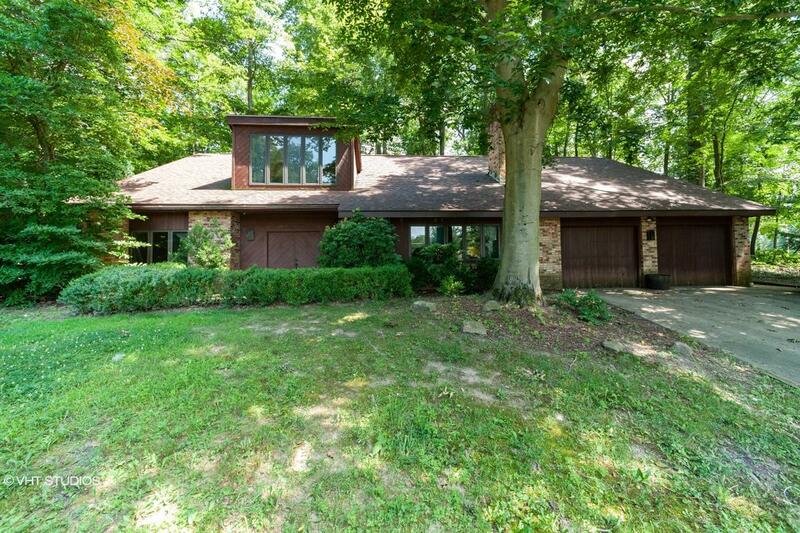 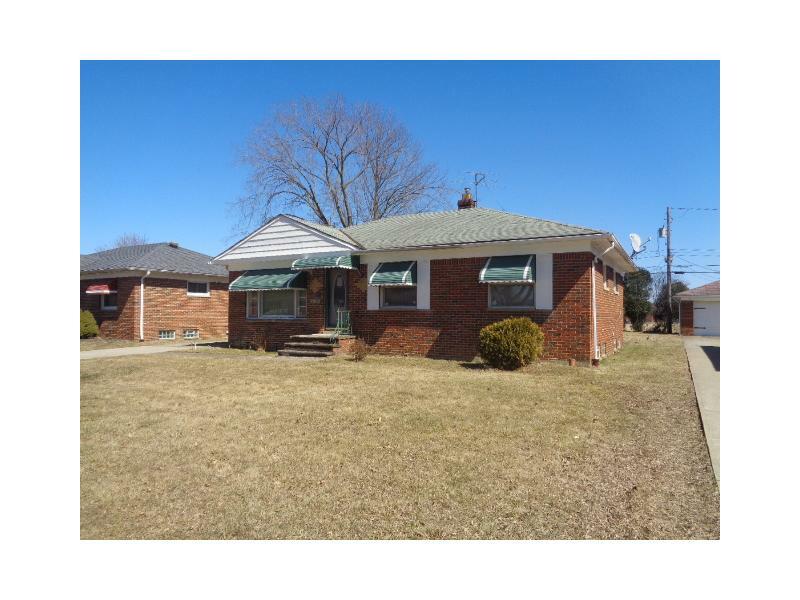 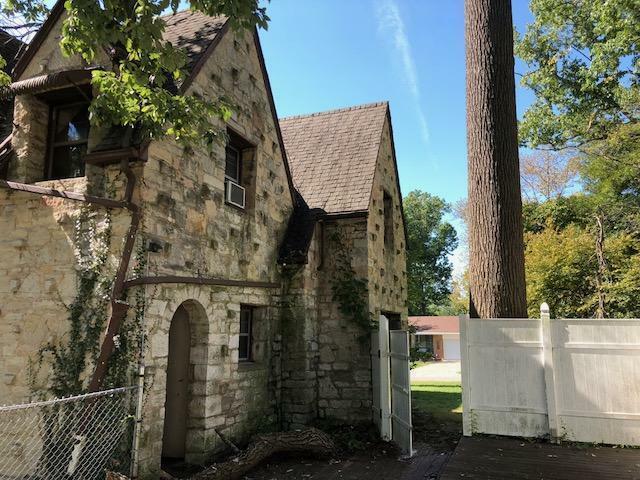 CH347950222ADBD Open for Bid Get Free Account to View Lakewood OH 1/28/2017 $1,000,000 View Details! 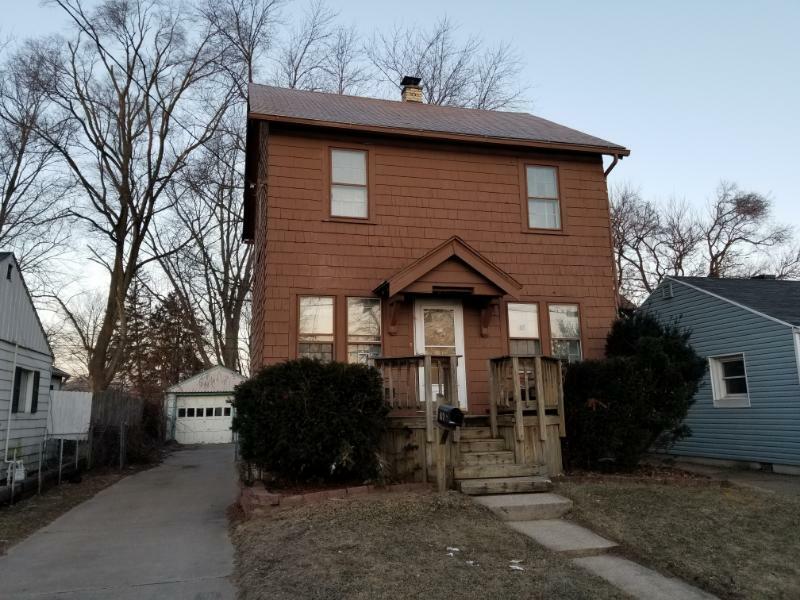 CH-172295410DF964 Open for Bid Get Free Account to View Lakewood OH 1/28/2017 $66,627 View Details! 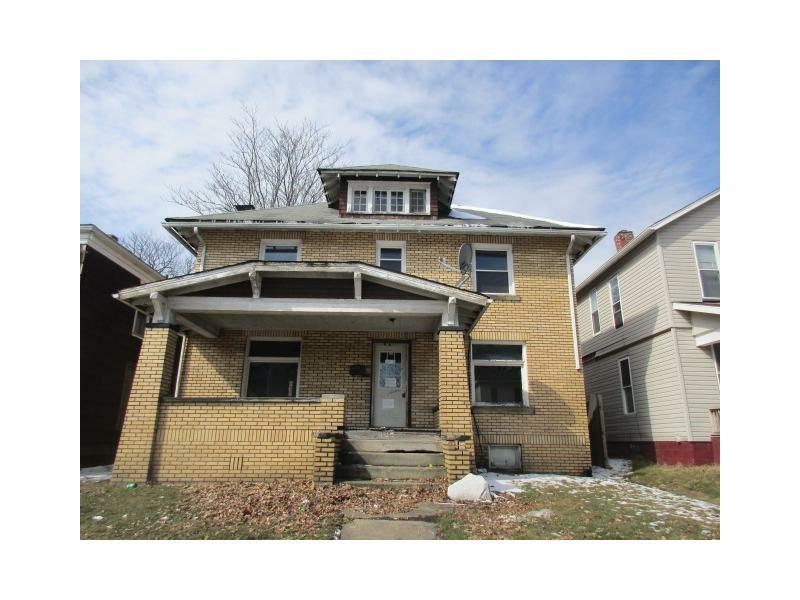 CH-1142591163B2371 Open for Bid Get Free Account to View Massillon OH 1/28/2017 $30,810 View Details! 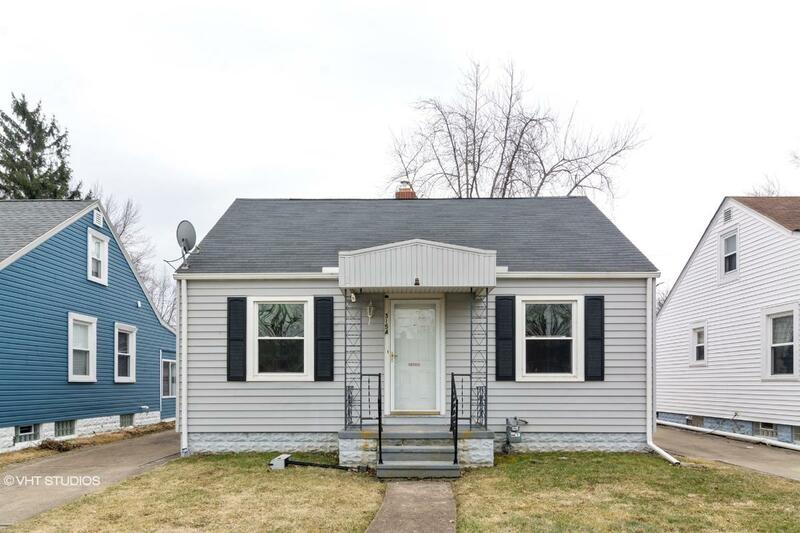 CH49970368294AE0 Open for Bid Get Free Account to View Reynoldsburg OH 1/28/2017 $75,240 View Details! 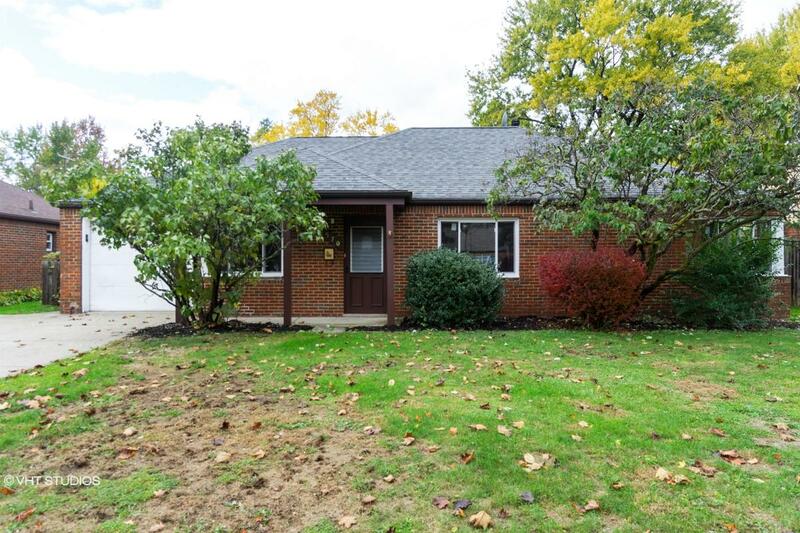 CH-621236851468A7 Open for Bid Get Free Account to View Loveland OH 1/28/2017 $79,200 View Details! 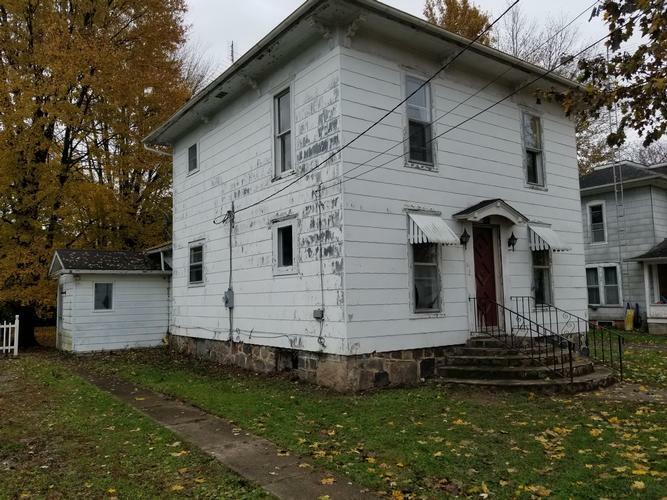 CH1498636284C0DF1 Open for Bid Get Free Account to View Prospect OH 1/28/2017 $19,800 View Details! 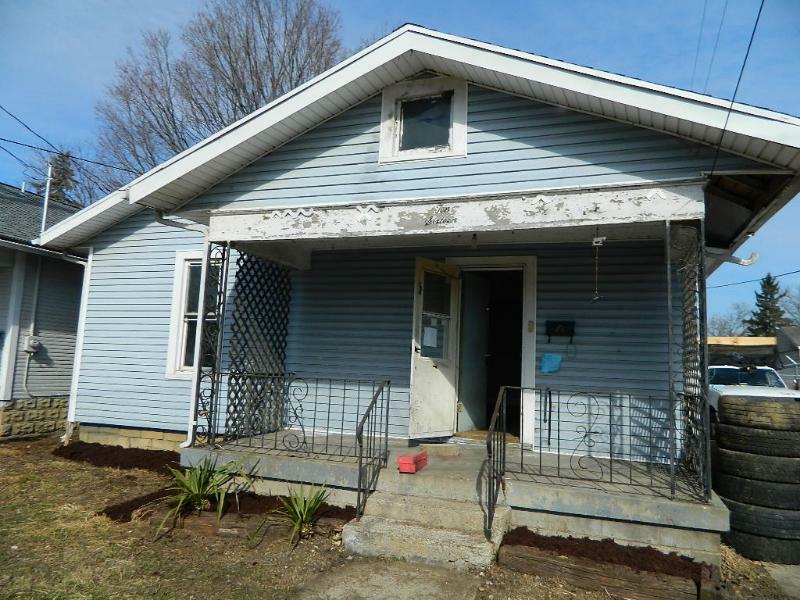 CH-28856833894EC7 Open for Bid Get Free Account to View Ironton OH 1/28/2017 $79,200 View Details! 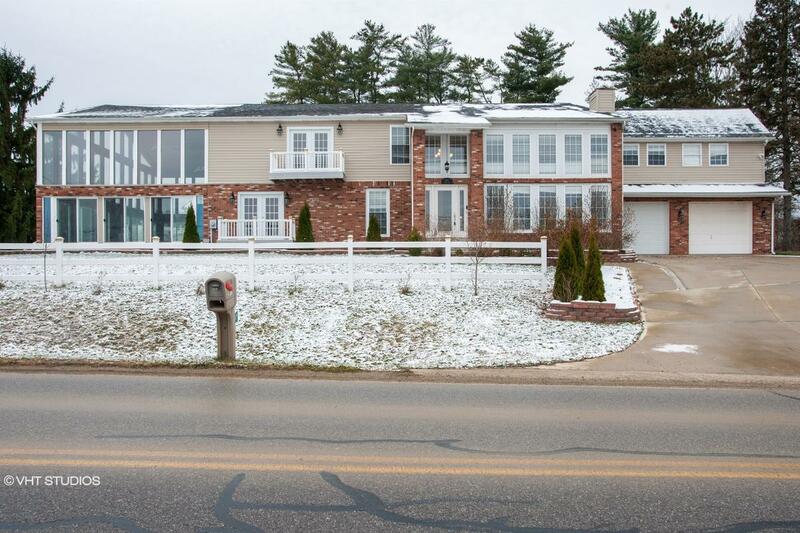 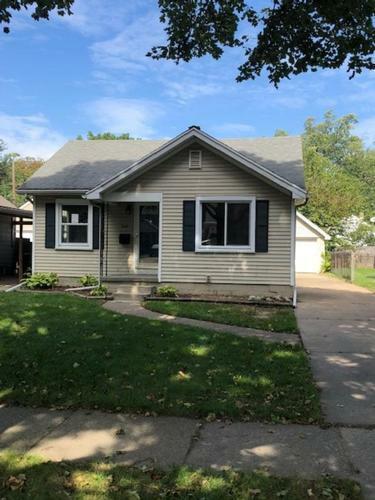 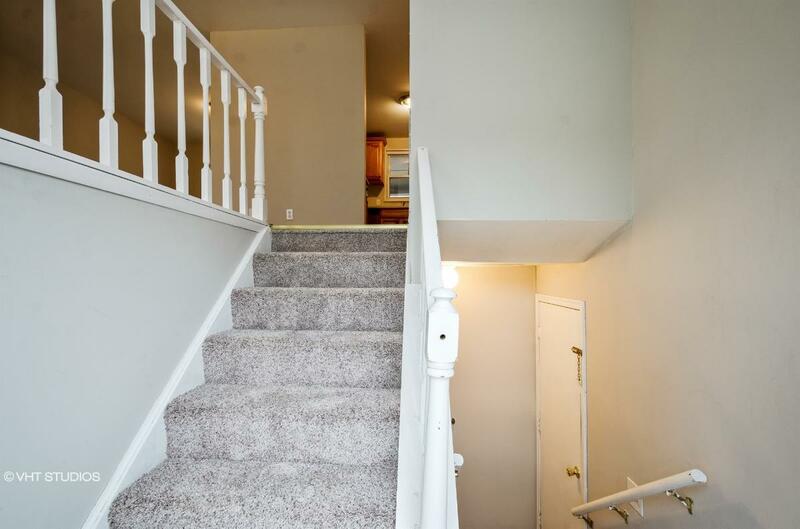 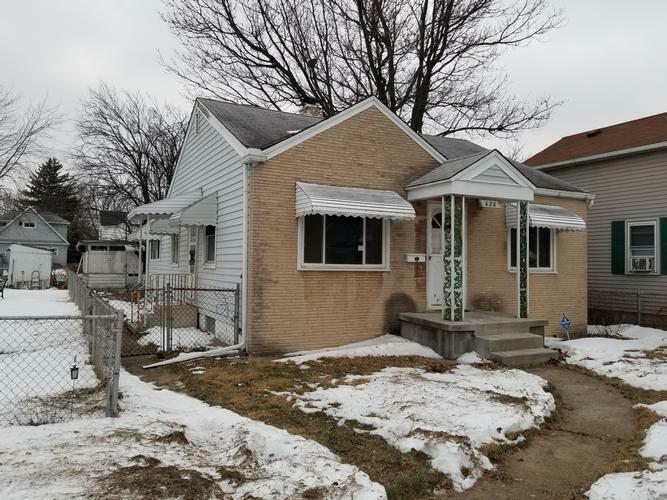 CH3945539910DDA5 Open for Bid Get Free Account to View Bloomingdale OH 1/28/2017 $32,785 View Details! 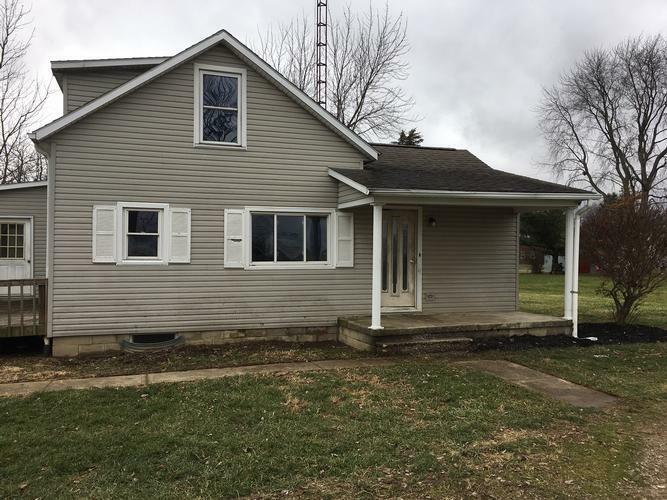 CH-1474583806C57AC Open for Bid Get Free Account to View Galion OH 1/28/2017 $85,000 View Details! 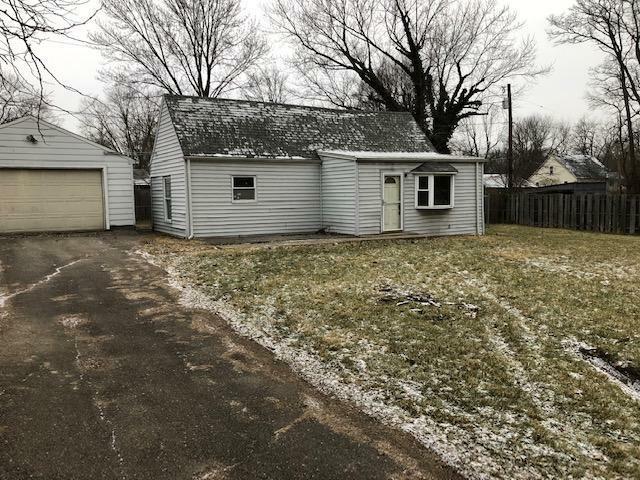 CH-10326928666470F Open for Bid Get Free Account to View Boardman OH 1/28/2017 $69,300 View Details! 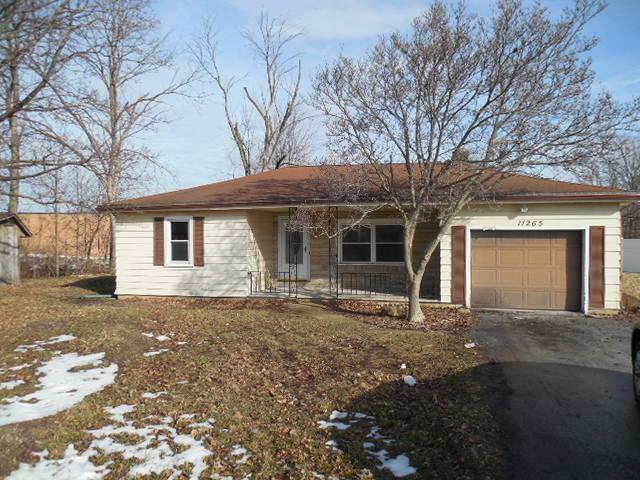 CH805085451604A9 Open for Bid Get Free Account to View Fowler OH 1/28/2017 $43,560 View Details! 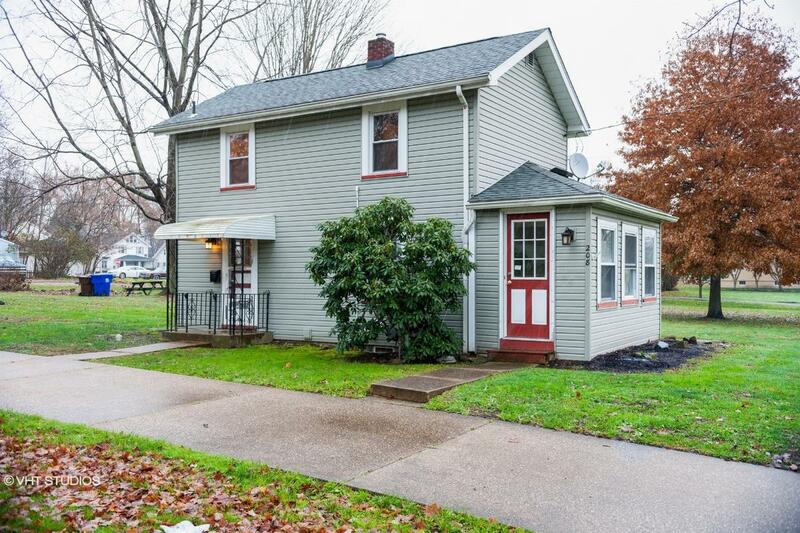 CH-368845129D6F78 Open for Bid Get Free Account to View East Liverpool OH 1/28/2017 $3,740 View Details! 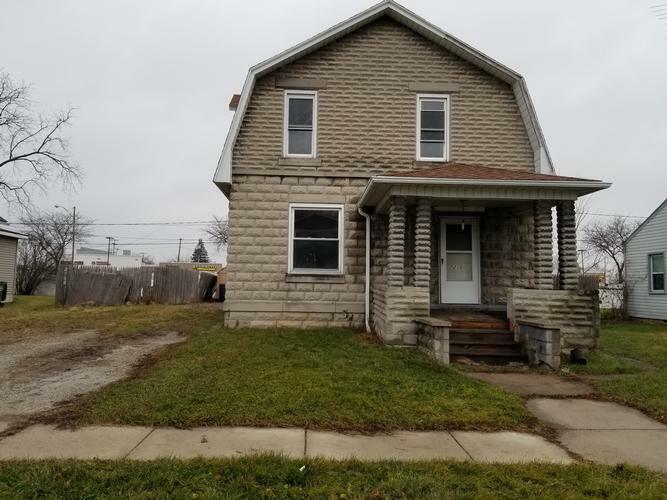 CH154296249234686 Open for Bid Get Free Account to View SOUTH POINT OH 1/28/2017 $64,350 View Details! 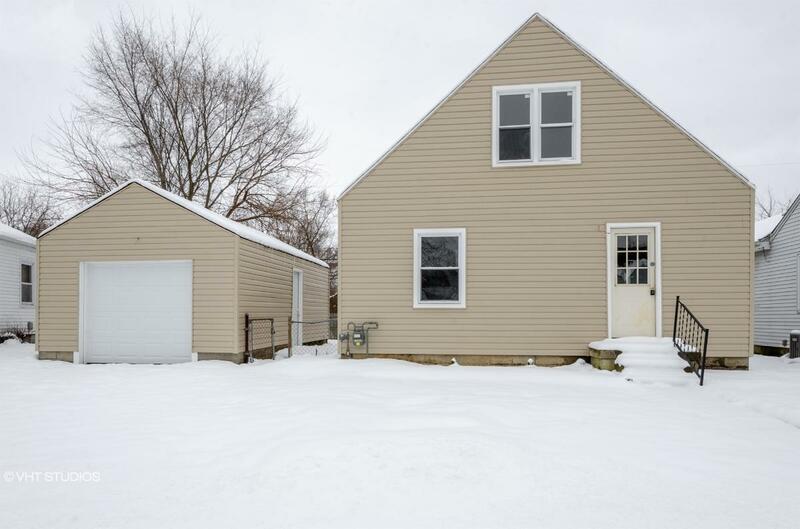 CH-1422071729D57B2 Open for Bid Get Free Account to View Glouster OH 1/28/2017 $1 View Details! 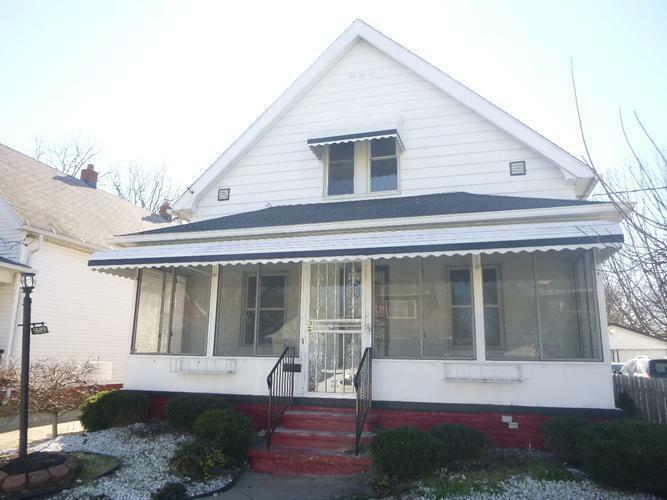 CH-1341717005B2542 Open for Bid Get Free Account to View Upper Sandusky OH 1/28/2017 $29,700 View Details! 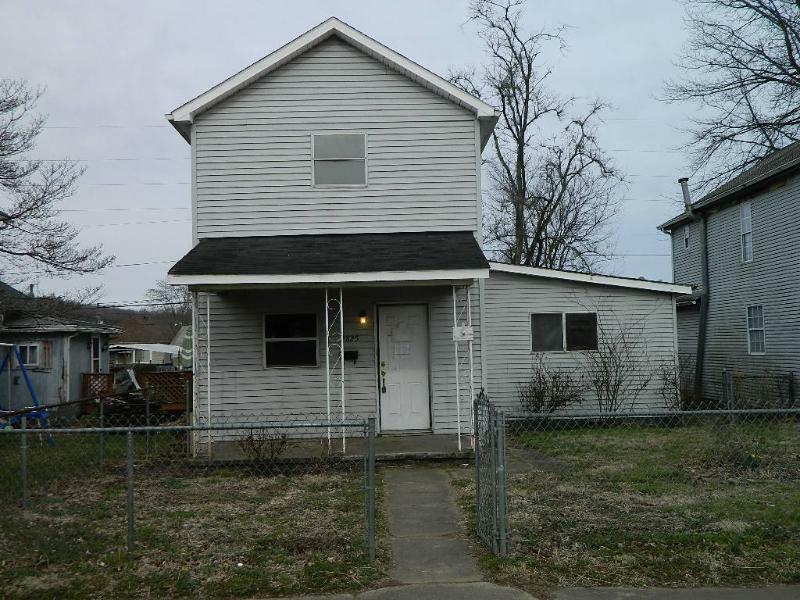 CH130975050710998 Open for Bid Get Free Account to View Dayton OH 1/29/2017 $11,000 View Details! 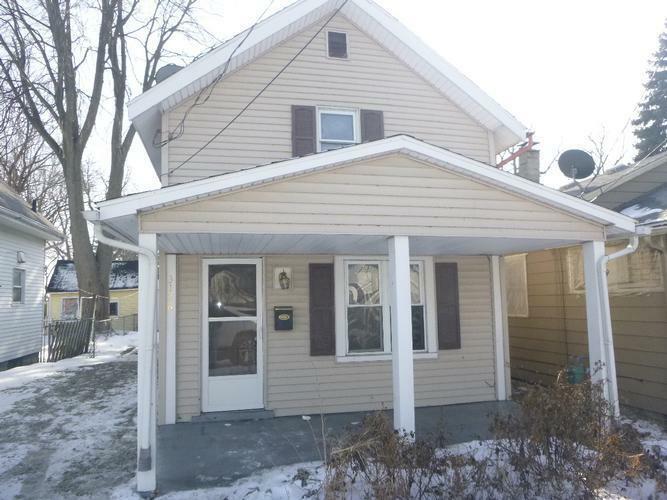 CH-164024167288969 Open for Bid Get Free Account to View Akron OH 1/29/2017 $46,350 View Details! 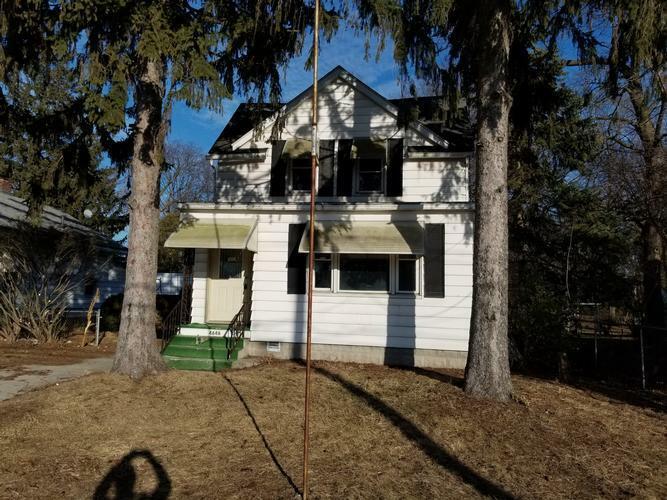 CH-6020798989C5B5 Open for Bid Get Free Account to View Akron OH 1/29/2017 $1,110 View Details! 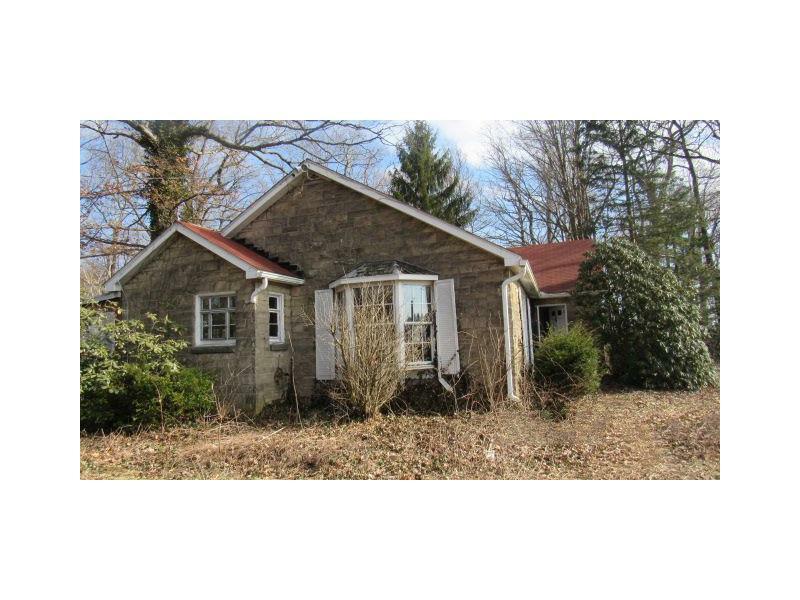 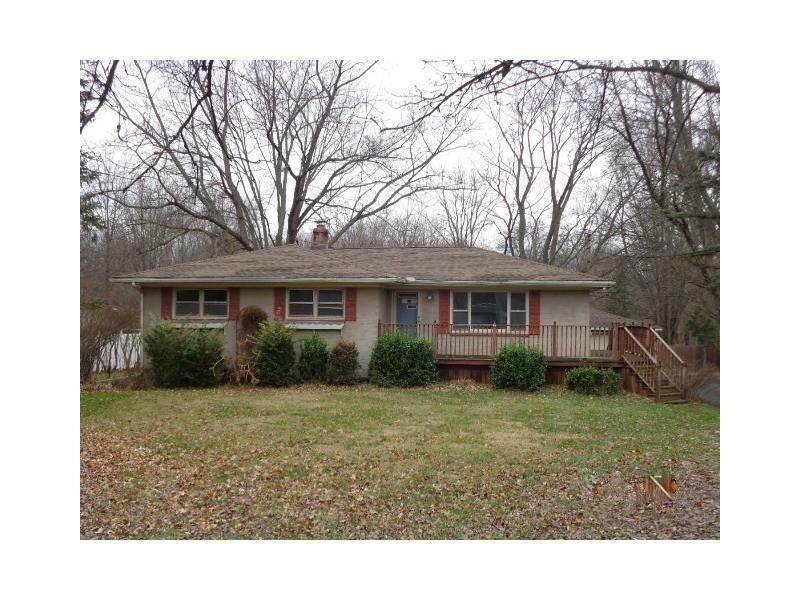 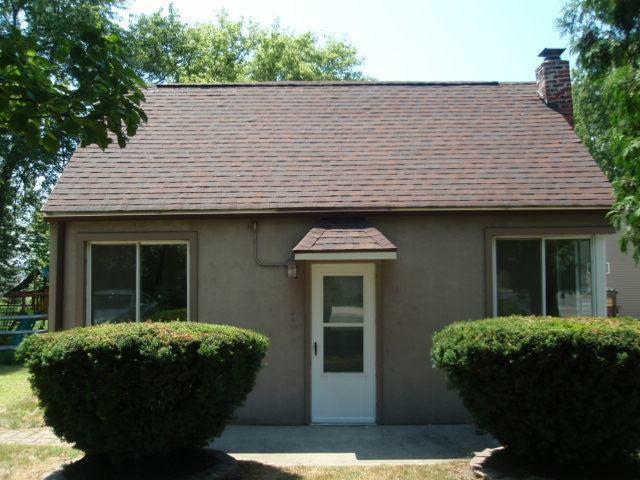 CH827567277CFFF6 Open for Bid Get Free Account to View Macedonia OH 1/29/2017 $117,600 View Details! 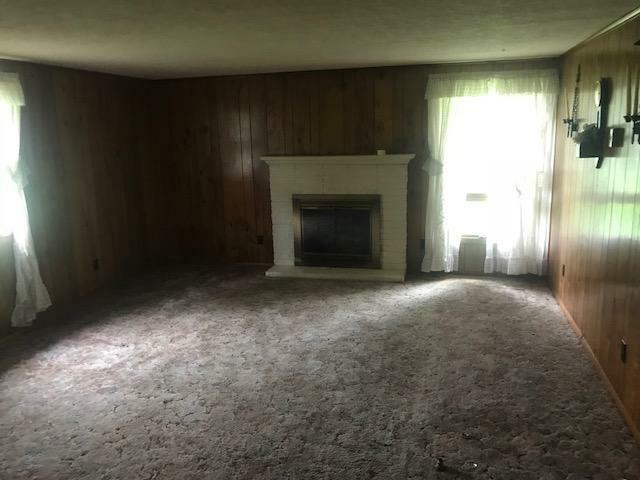 CH-21370534077F8CA Open for Bid Get Free Account to View Bellville OH 1/29/2017 $79,900 View Details! 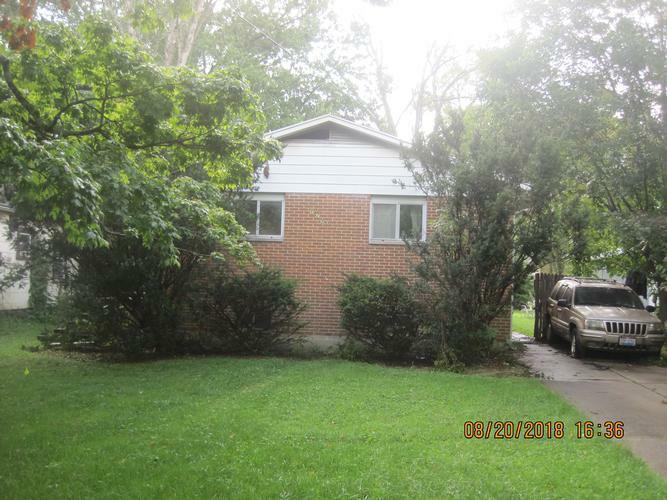 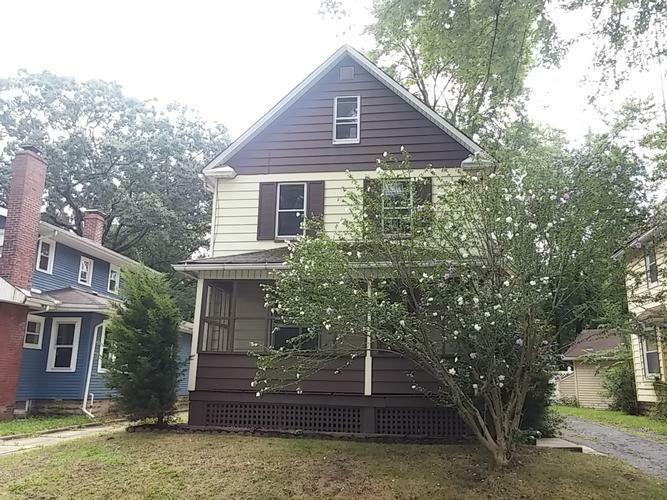 CH9882099858DA8D Open for Bid Get Free Account to View Cleveland Hts OH 1/29/2017 $17,700 View Details! 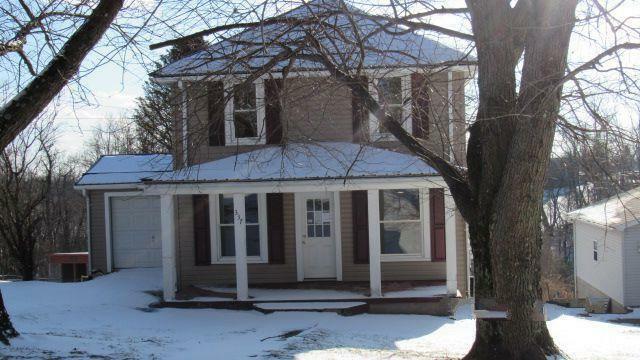 CH-50936881704884 Open for Bid Get Free Account to View Hartville OH 1/29/2017 $50,560 View Details! 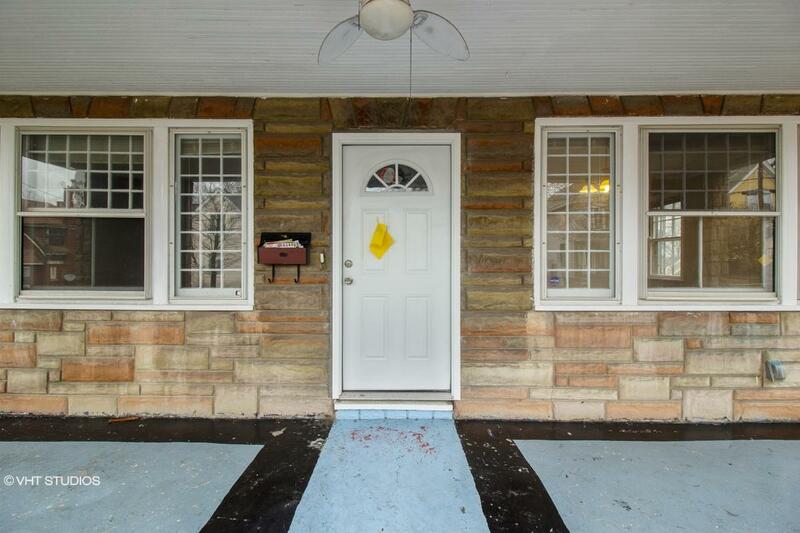 CH453848580CAAB5 Open for Bid Get Free Account to View Euclid OH 2/5/2017 $77,000 View Details! 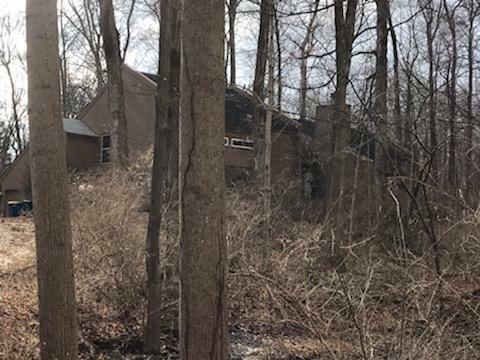 CH-295440631C99A1 Open for Bid Get Free Account to View Risingsun OH 2/5/2017 $36,900 View Details! 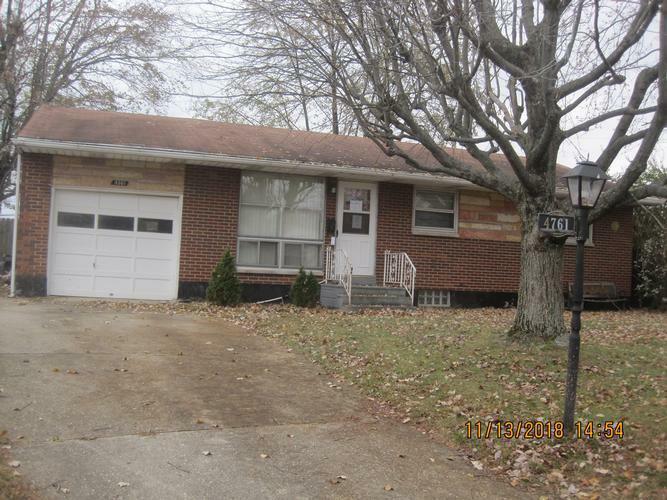 CH-1984869905756F5 Open for Bid Get Free Account to View Campbell OH 2/7/2017 $33,660 View Details! 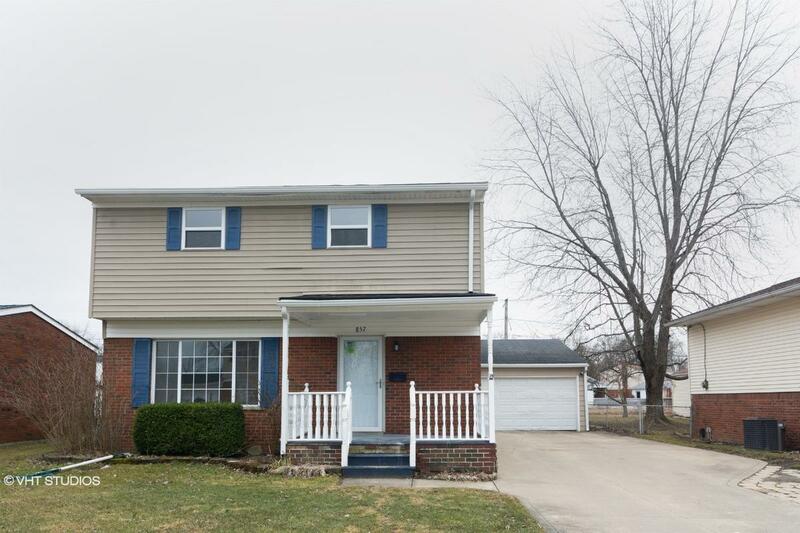 CH-3928790741FE43 Open for Bid Get Free Account to View Columbus OH 2/12/2017 $21,780 View Details! 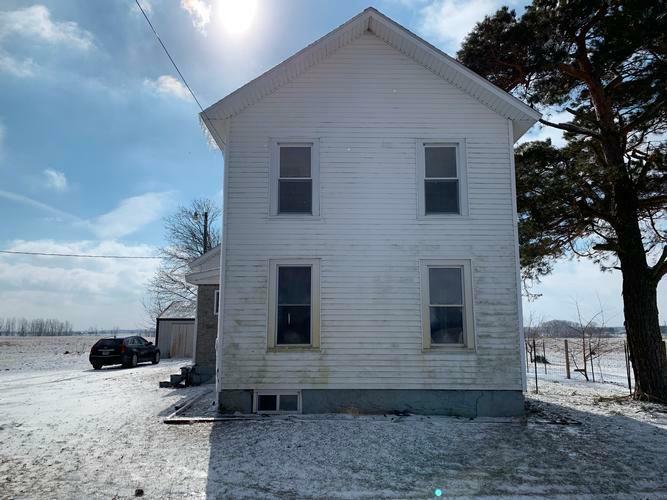 CH-8282900715A7FB Open for Bid Get Free Account to View Galloway OH 2/12/2017 $123,750 View Details! 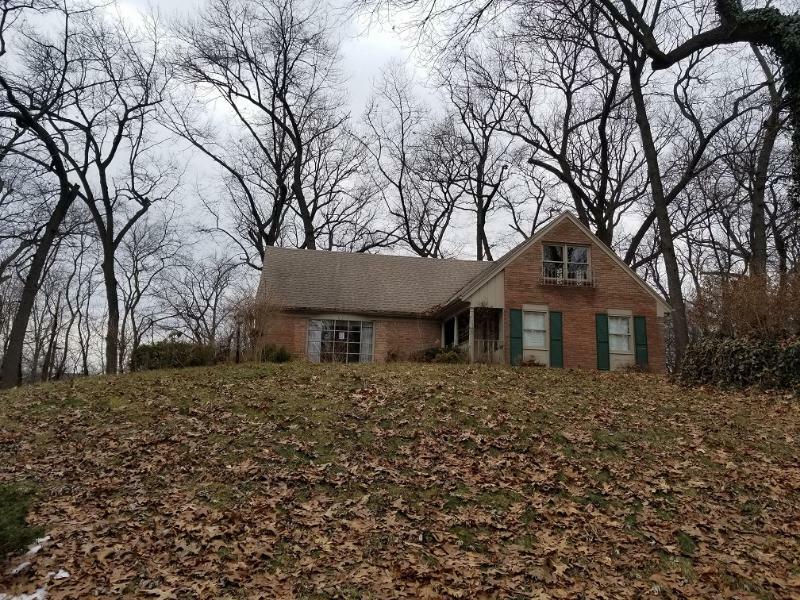 CH60944238ED693 Open for Bid Get Free Account to View Sidney OH 2/12/2017 $45,000 View Details! 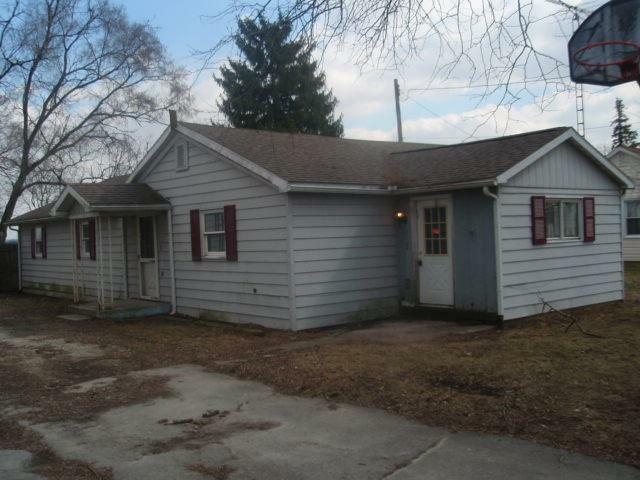 CH1583722979175DC Open for Bid Get Free Account to View Hubbard OH 2/15/2017 $57,850 View Details! 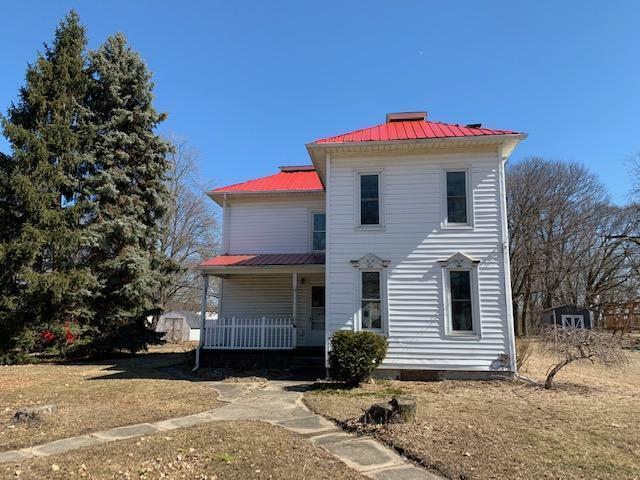 CH158612618998899 Open for Bid Get Free Account to View Barnesville OH 2/22/2017 $14,850 View Details! 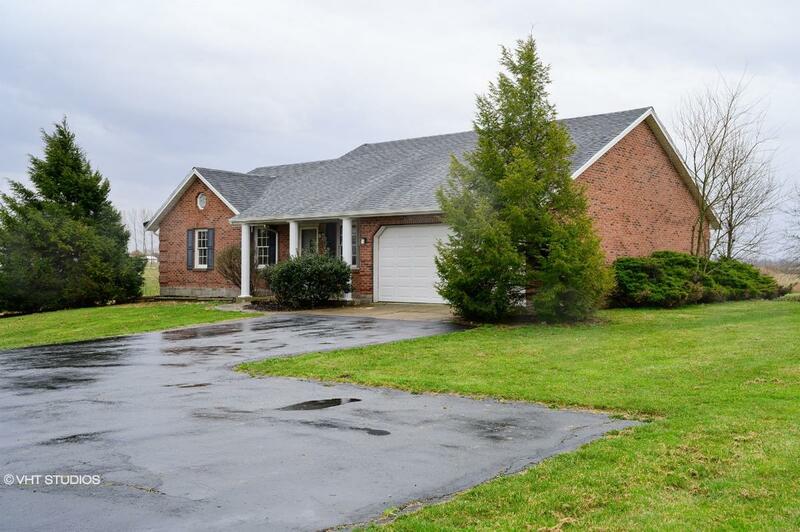 CH-7772889485DF0B Open for Bid Get Free Account to View Franklin OH 2/24/2017 $56,430 View Details! 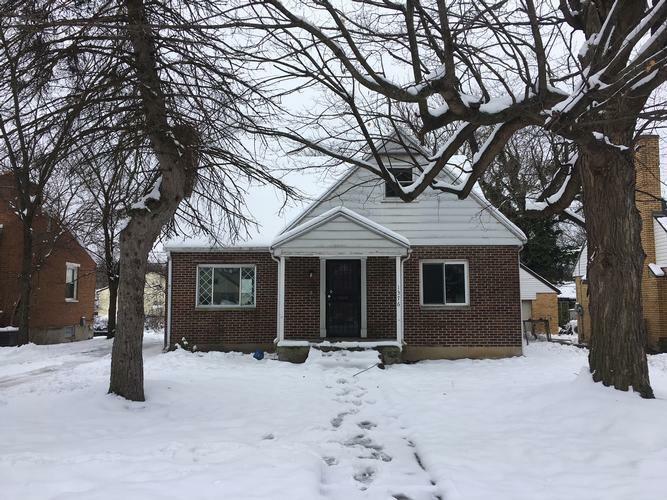 CH1248113252513E3 Open for Bid Get Free Account to View Bedford OH 2/27/2017 $16,750 View Details! 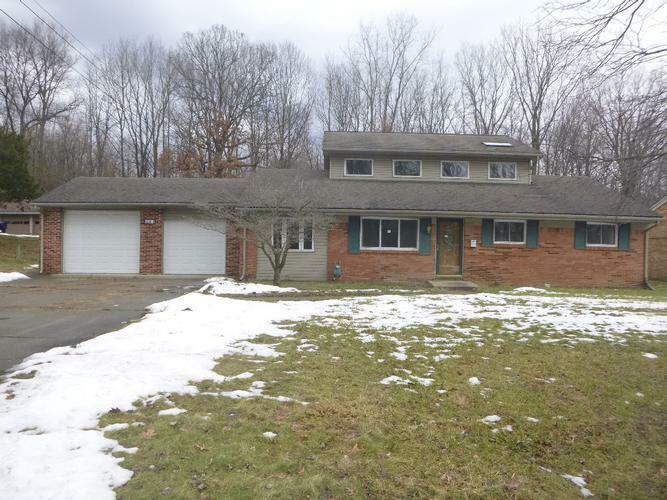 CH1351163187AF6BE Open for Bid Get Free Account to View North Olmsted OH 2/27/2017 $76,230 View Details! 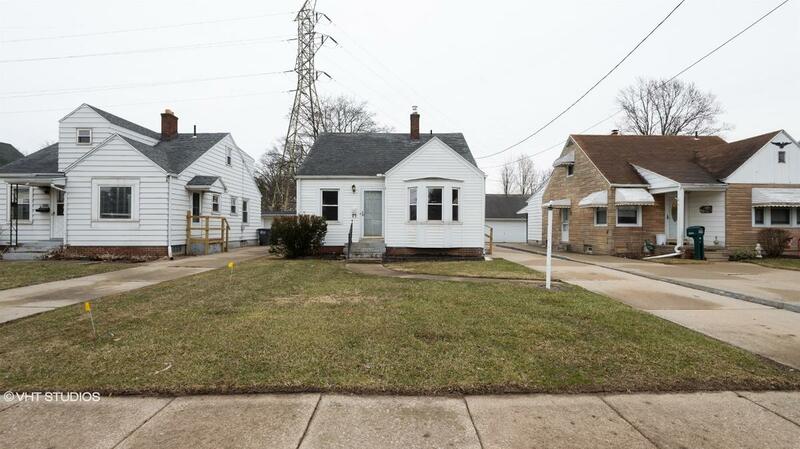 CH-16204143799CA4F Open for Bid Get Free Account to View Cleveland OH 3/3/2017 $1,800 View Details! 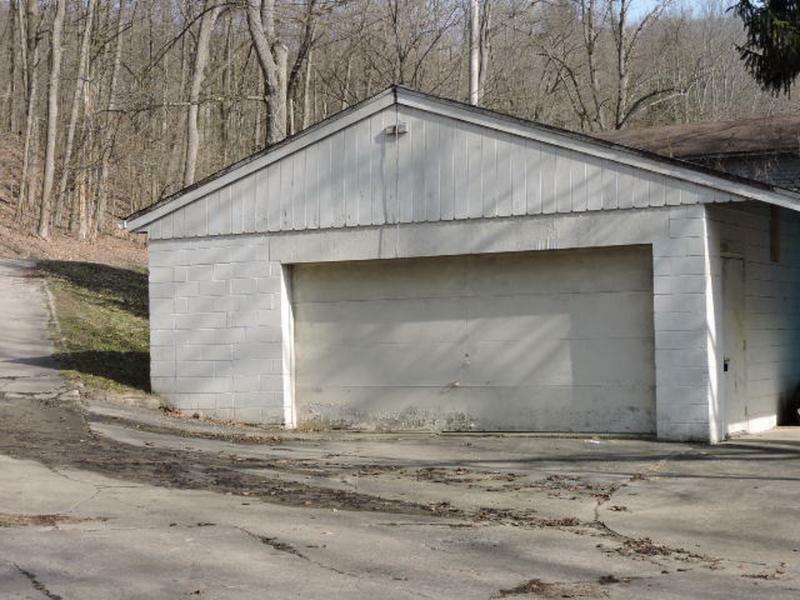 CH600492702970BC Open for Bid Get Free Account to View Whitehall OH 3/6/2017 $27,730 View Details! 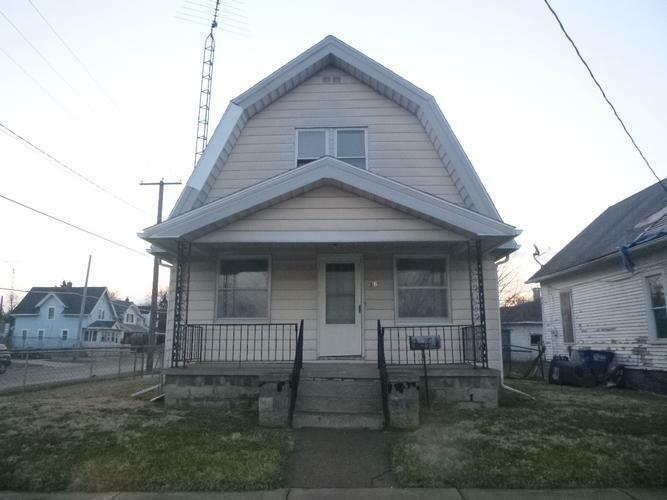 CH-1383570051BF016 Open for Bid Get Free Account to View Circleville OH 3/6/2017 $59,900 View Details! 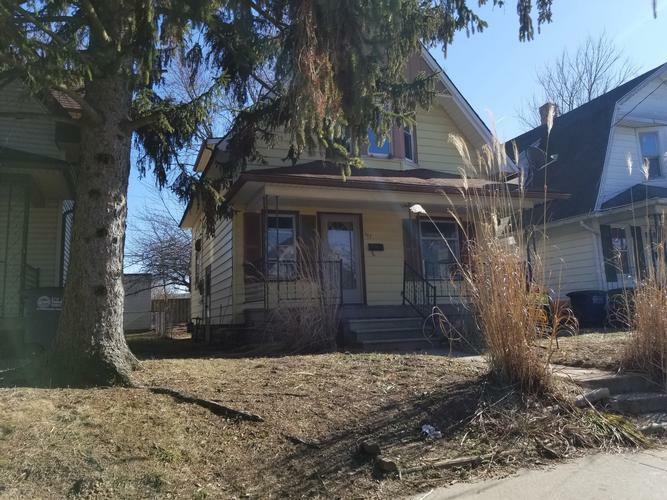 CH-16820443780E5CD Open for Bid Get Free Account to View Bedford OH 3/13/2017 $23,750 View Details!